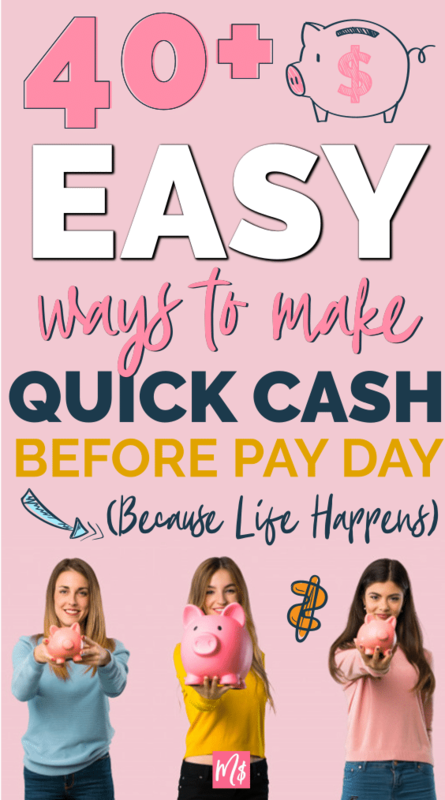 Waiting around for your monthly payday is usually fine, but sometimes, you need to up your income or get your hands on some extra cash quickly. 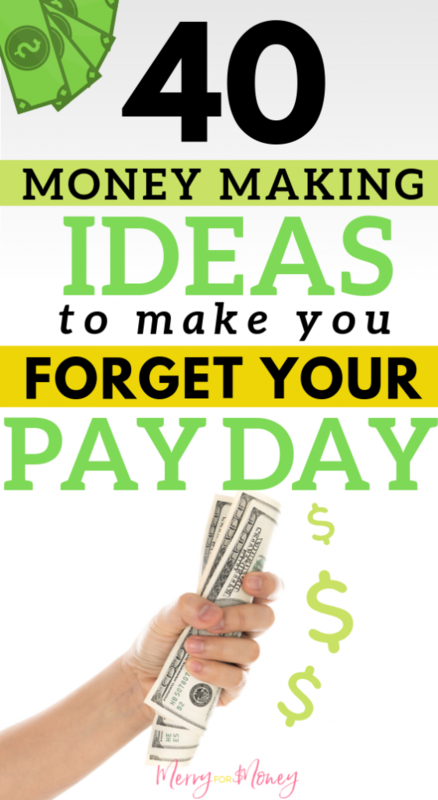 Whether you need to increase your monthly earnings or pay an unexpected one-off bill, these 40+ legit income ideas could help you to make some quick cash today. Filling out surveys is one of the most popular ways of making a little extra cash online. Although surveys are unlikely to make you an overnight millionaire, sites like Swagbucks and SurveyJunkie will pay you a small amount for filling out simple surveys. If you have some time on your hands and are keen to make a little extra each month from the comfort of your own home, then online survey sites could be right for you. If you’re the type of person that has a car but don’t drive that often, then this could perfect quick cash option for you. Sites like ParkingPanda allow you to list your car for rent and start connecting with potential renters straight away. You can choose your own daily rental price, and select the dates when your car will be available which means you can rent out your car on your own schedule whilst earning a little extra each month. If you’re keen to start making quick cash right away, then signing up to be an Uber Driver could help you to do just that. The application process to become an Uber driver is really simple and is open to most licensed drivers over 21. Once your application is accepted you can start making trips and earning some extra cash right away. On a similar note, delivery services are growing in popularity and as they do, so does the demand for delivery drivers and riders. Sites like PostMates, UberEats, and Doordash, are always looking for delivery drivers and can pay $10 per hour or more. Becoming a delivery driver is really simple and can be extremely lucrative if you have some time to commit to it. For those of us that have been gamers for a long time, it would come as a surprise to us that we would ever be paid to play video games. Playing video games for a living may sound like a pipedream but if you work at it and have all the neccessary charms of a gamer, it can one of the nicest, easiest side hustles out there. If you’re interested in earning cash online, then completing gigs on Fiverr could be a great way to do it. Fiverr is an online gig marketplace where you can list your services for just about any online skill. There are categories for translation, writing, animation, video making and lost more. If you have a skill you think could be in demand, then you can probably make money in your spare time by listing your services on Fiverr. 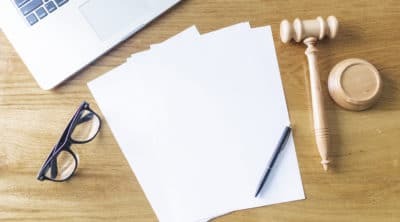 If you are polishing professional skills, try out the UpWork platform. It’s similar to Fiverr but more polished and professional than Fiverr. What better way to spend your free time then taking some cute fluffballs to the park? Well with the help of sites like Rover, you can earn between $15-$26 per hour just for walking, or even just taking care of the dogs whilst their owners are away. If you’re looking for a laid back and rewarding side gig, this could be it! Selling clothes can be a great way of earning a little extra if you’re in need of a quick cash injection. Not only with clearing out your closet be therapeutic but you may also be able to turn a pretty profit if you have some items that are in good condition. You can list your clothes on sites like eBay and Poshmark and start making money in minutes. Got Some Space? Try renting out a spare room on Airbnb. I made $71,000 on Airbnb last year while putting in just 20 hours a week for cleaning up. I’m not even joking when I say there are tons of hosts even more successful than I am. It may feel like you’ve reached your earnings limit, but you may be able to make some extra money by simply renting out some space in your house. Sites like Airbnb are great for listing your spare room for rent, and it can also be a great way of earning a good amount of extra cash. If you live in a particularly tourist-centric area, or in a large city, you could earn $100 a night or more from your spare room. Do you go to work all day and leave your driveway empty? You could be turning that empty space into cash. Sites like Pavemint will allow you to list your space and connect with commuters and travellers that are in need of affordable space in your area. You might not earn a ton of money, but it’s an easy way to maximise your properties potential and get a quick cash injection. One of the easiest was to make quick cash is to scan the receipts from your grocery shopping. In exchange for your receipts apps like Ibotta, ReceiptPal or ReceiptHog will reward you with cashback and vouchers to use at your favorite establishments. Craigslist isn’t just a site for buying second-hand stuff and finding accommodation. It also has a gigs section where people are offering one-time paid jobs for whatever they need. Whether it’s helping some to decorate or move house it could be an easy way to make a bit of extra cash here and there. The sections are labeled under Gig with these categorizations: computer, creative, crew, domestic, event, labor, talent, and writing. Upcycling is a great way to maximise the earning potential of your old furniture. It often only takes a lick of paint and a bit of sanding to drastically increase the sale value of an item, and it could be a really easy and fun way to make some quick cash. There are lots of sites online that pay cash for transcribing videos and audio files. Signing up to sites for transcription is easy because there are so many of them. You can usually make way more than $10+ per hour or more depending on your skills. Recycling things you’re no longer using can be a great way to make a bit of extra cash. Find a collection point, this means that you can see places that pay for you to recycle. To see if you have a recycling center close to you, visit the website, Earth911.com, as the website has a directory of all the functional recycling centers. Whether you have some scrap metal hanging around on your property or you have a stack of old books you have no use for or just regular bottles and cans, you could be turning them into cash. Handmade crafts and artwork are super popular and sellable. If you’re keen to get crafty, be sure to monetise your hobby and sell your works of art on craft marketplaces such as Etsy. Trading stocks and cryptocurrencies are a good way to make extra money and can develop into great fulltime incomes if you have the know-how. Sites like Robinhood are great for beginners as they can help you get acquainted with trading whilst also earning a quick buck. There are absolutely no fees associated with buying or selling stocks through Robinhood. If you’re tight on cash and you need to get some essentials then be sure to check out if you have any reward points saved up for your favorite stores. Supermarkets and credit cards often have reward schemes, so it’s worth checking if you are entitled to any rewards before you head out shopping. GoCashBack: Exactly like Shopathome. Get a $10 welcome bonus and browse stores and brands with up to 30% cashback. Mr. Rebates: Get a $7.50 sign-up bonus, then shop in the database of almost 2,000 big-name retailers. It also has weekly deals where it features stores with an increased cash-back amount. EBates: Probably the most well-known cash-back site, Ebates will credit new users $10. Ebates has a Google Chrome extension that alerts you when shopping on a site with possible cash-back. ShopAtHome has this too! Ebates takes it a step further though and will even apply available coupons for you. Isn’t that nice? TopCashBack: Currently offering a $15 sign-up bonus, it takes the cake for the most money back for newbies. It’s a company out of the UK, but I can’t find if they accept users that live elsewhere. BeFrugal: Earn $10 when you sign up for an account, AND earn an additional $10 everytime someone you refer signs up! BeFrugal guarantees that their cash-back rates are the highest–plus they are home to over 5,000 stores. ShopKick: Similar to ShopAtHome and Ebates, Shopkick is free to sign up, and then you must use its portal to shop through. 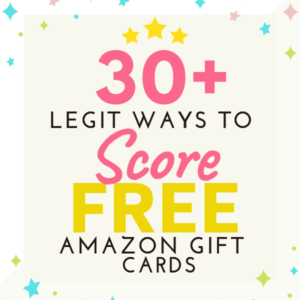 You will receive your cash-back in the form of gift cards. Dosh: The biggest difference with this one is that it’s meant more for physical shopping or dining out. Oh, and the best part? You just link your credit card with the app, and it does everything else for you. 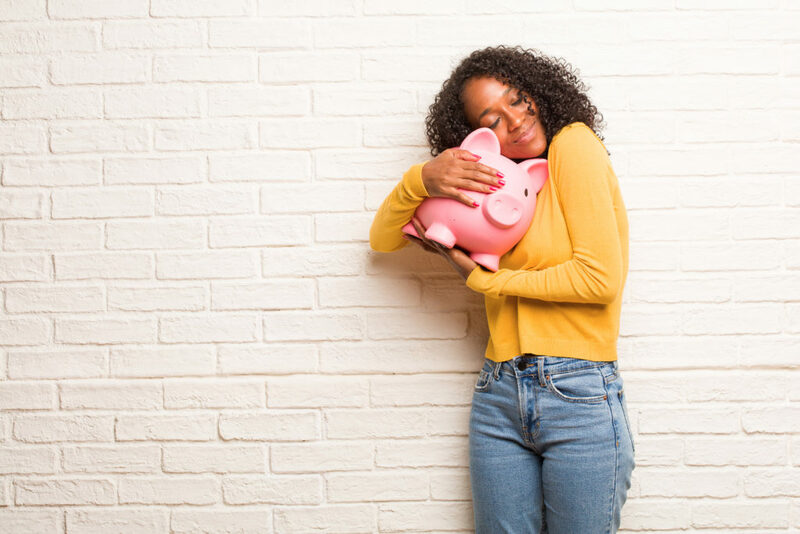 If you’re having a hard time making your money stretch far enough, and you have mortgage payments due, then you could contact your mortgage company and ask for a break. If the company agree, they will add the missed payments to the end of your plan and you will have some extra cash for the month ahead. If you have a drawer full of outdated and broken smartphones (like I do!) then you could make money from them today. Sites like Trade More will pay you a small amount for old smartphones even if they’re broken or smashed. 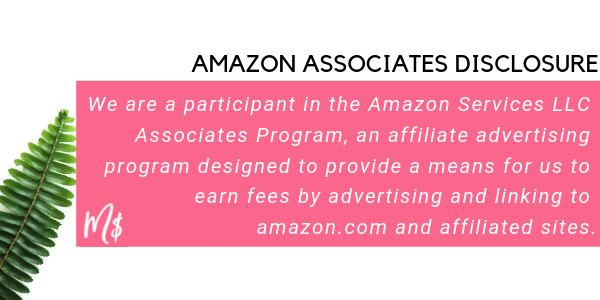 There is also the Amazon Trade-In program that makes it effortless to simply mail off your old electronics and they will take care of the rest. If you’re the kind of person that loves to share your opinions (and earn extra cash for doing so) then completing reviews may be your perfect side hustle. With sites like InboxDollars, you can get paid a small amount for completing reviews of local establishments and services. Is it possible the government owe you money? You can find if the government owes you unclaimed money (tax refunds, wages, pensions, insurances etc.) by checking free on USA.gov. This one may not apply to everyone, but you could be due a tax refund that you’re unaware of. Take a look back at your records and what you paid, and if there are any discrepancies, get in touch with the relevant departments and check if you’re owed any money. If you have some spare time, then one of the easiest ways to increase your earnings is to take on a part-time job. If you already work during the week, then flexible weekend jobs may be a good fit. Enjoy baking or cooking? Then why not get out of your kitchen and start making some cash at your local farmers market? It’s easy to turn a profit on food products at farmers markets as the overheads are very low. If you’re still at college, or you still have your old books lying around the house then you could make money by selling them on to cash-strapped students. Sites like BookScouter will allow you to do this and start making money quickly and easily. Becoming a mystery shopper can be a really fun and interesting way of making a bit of extra cash. As a mystery shopper, you may be asked to make purchases or sample products and you’ll usually get to keep them! On top of that, you will be paid a small fee for rating and reviewing your customer experience. If you have the confidence to get yourself in front of the camera, then there’s a lot of money to be made from becoming an extra. Extra’s are often paid between $50 and $100 per day, and it can also be a really exciting way of upping your monthly income. Online tutoring is a great way to make cash, especially if you’re a native English speaker. Sites like VIPKid and Palfish pay up to $25 per hour for talking and chatting with kids and adults from across the world, and the sign-up process is really easy! Babysitting is an easy and fun-filled way to make some extra cash in the evenings and on weekends. All you need to do is post some flyers to local families or list your services on community Facebook groups and you should be able to start making money quickly. If you’re a college student or a graduate then you may be able to make money by helping out students in your local area. To connect with potential students, try putting flyers in college buildings and around campus listing your expertise and qualifications. Taking part in clinical trials can be an good way of making healthy amounts of extra cash. How much you earn will depend on the type of trials you take part in, but most trials are fairly low risk, especially if the drugs have already been tested on humans before. YouTube channels can be a good way of making money if you have an idea for a channel. You can make money each month from ad revenue and sponsored videos if you successfully build a good following. If you’re a keen photographer and have some spare time, then you could sell your photos online to stock image website. Some of the most popular sites for this include Alamy and Adobe Stock. If you don’t mind opening up your home to furry friends then you could make some extra cash looking after peoples pets when they go on holiday. Websites like Rover can help you to connect with pet owners in your area. If you think you have an idea for a book or a great story to tell, then you can easily make money by selling your work as an eBook on sites like Amazon and Blurb. A great way to make some money online is to create a course and sell it on sites like Udemy. Whatever your expertise, you can create a course package and monetise your knowledge. Suprised? One of the easiest ways to up your income is to ask your boss for a raise! It can be a little awkward to ask, but it’s likely that they’ll be more than happy to consider your proposal if you’re a hardworking and reliable employee. 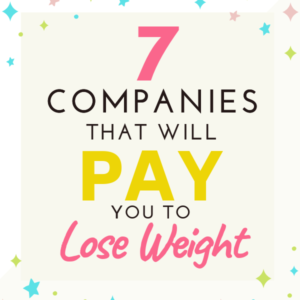 Losing weight for extra money sounds too good to be true, but there are indeed programs out there that can pay you up to $10,000 just to lose weight. 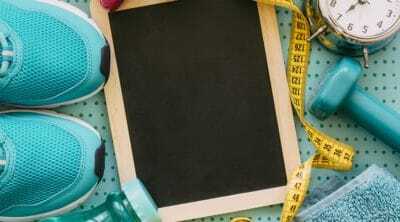 Now, it won’t guarantee you extra cash if you’re not going to shed the pounds so come with determination. If you’re feeling like money is tight, you can try checking through your bank account to see if there are any bills you can cancel. It’s not uncommon to find payments for online subscriptions that you didn’t even know you had. Double-checking with Trim might help you to free up some extra cash. You can consider lowering your bills with Trim. Trim is a service that helps you find ways to negotiate your bills without needing any access to your bank accounts. Trim can lower your phone bill, cable bill, get rid of unused subscriptions, etc that you no longer use or have forgotten. The Internet opened up a lot of doors for people aspiring to become writers. You don’t necessarily need a professional background in journalism or English always. If you can write a good 1,000 words every day then you can easily earn an extra $3,000 every month on average. Roughly $30 per 1,000 words is the current market rate but a writer’s ability to make a steady income depend greatly on the chosen niche, experience, education and style of writing (magazine, journal, SEO etc). As a constantly growing industry worth over $455 billion, the beauty industry has labeled makeup artistry as a goldmine for self-made women by Forbes Magazine. The average salary of a freelance makeup artist is between $35,000-45,000 while the top 10% can make up to $75,000 per year. It’s also perfect for a side hustle, freelancing MUAs offers a very well paid hourly gig with little qualifications as long as you have the visible skills.